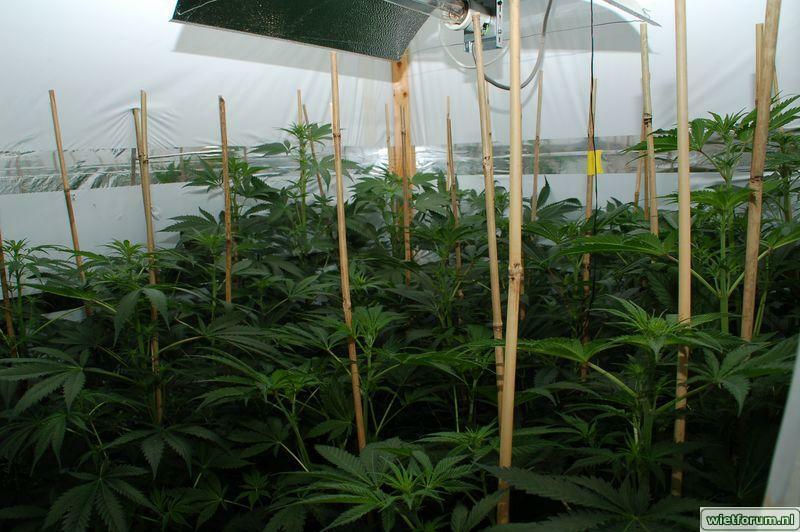 This strain is particularly suitable for outdoor growers who need discretion. Despite its practical side of its foliage it does not lose its main characteristics that give a plant has the powerful effect. 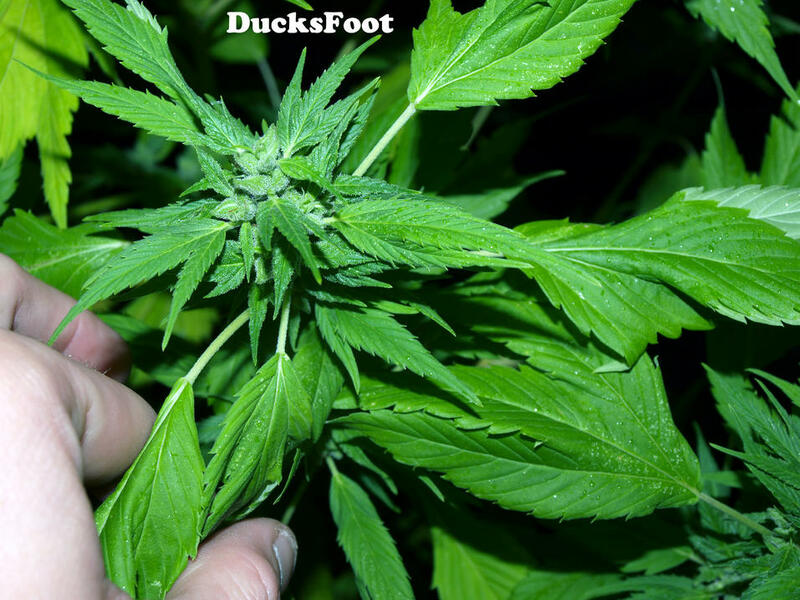 The Ducksfoot is a variety native to Australia, its particularity is to have webbed leaves, which makes it really different from conventional cannabis plants and perfect for growing outdoors that requires more discretion. The harvest is plentiful, beautiful, generous flowers are compact. The smell in bloom is rather spicy, peppery but sweet non-pungent, what you really feel when smoking, this spicy side smell but sweet in the mouth. 1st time ordering, great delivery time! Sannieshop, highly recommended! I first order 2 packs of DF, and I didn't receive 1, but they still managed to give me my choice of bonus pack. I sent them a email explaining I was missing one more DF, and they quickly sent me the missing order along with an extra 5 seeds of a cross all for FREE! 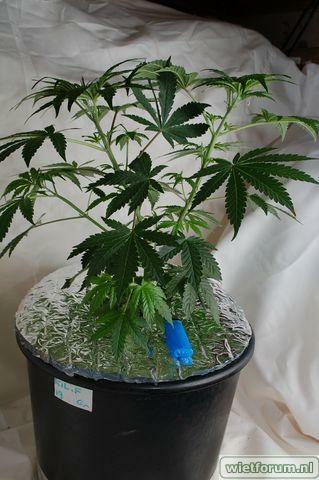 germination rate was 5/10 And only 3 survived. 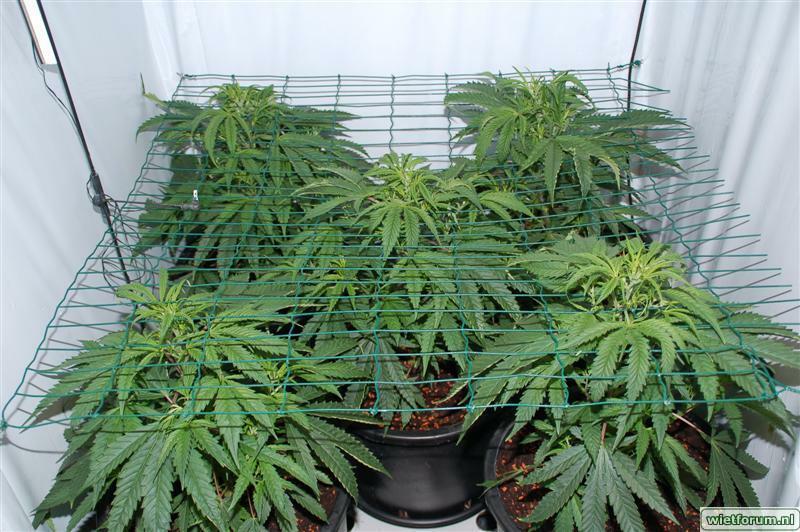 on the other hand they show ducksfoot leaves, and they are grewn in scandinavia and i dont even expect them to start budding just have some leaves to smoke. This finished outdoors in the PNW after a miserable summer and a wet Autumn. My neighbors lost everything to PM and bud rot but these managed to finish mid-October, no mold, no mites. Not a big yield but solid dense buds with a fragrance of flowers and pink bubblegum. These were a pleasant surprise with lots of potential.